is honored on Panel 54W, Line 22 of the Vietnam Veterans Memorial. 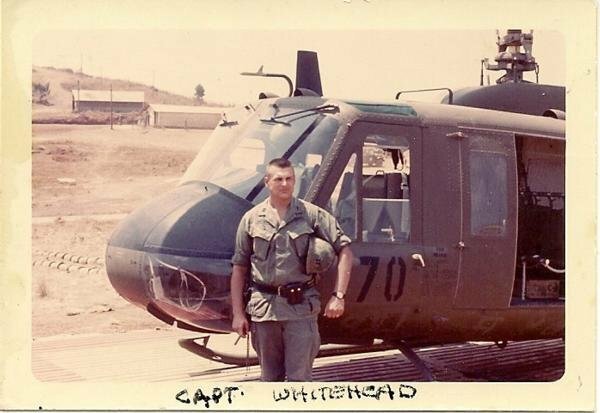 The “Friends of Rocky Versace” once again remember one of Rocky’s fellow alumni from the U.S. Military Academy at West Point - and a brother Paratrooper - MAJ William Charles Whitehead Jr., USMA class of 1962, on what would’ve been his 78th birthday - 17 September 2018. 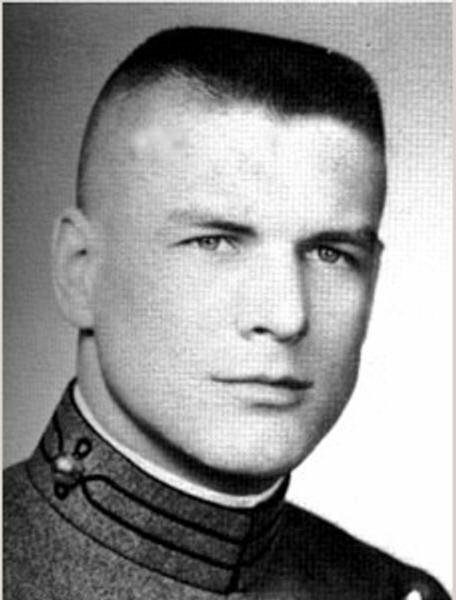 The “Friends of Rocky Versace” once again remember one of Rocky’s fellow alumni from the U.S. Military Academy at West Point, MAJ William Charles Whitehead Jr., on what would’ve been his 77th birthday - 17 September 2017. Captain Whitehead was a well respected BC. He was looked up too by all. 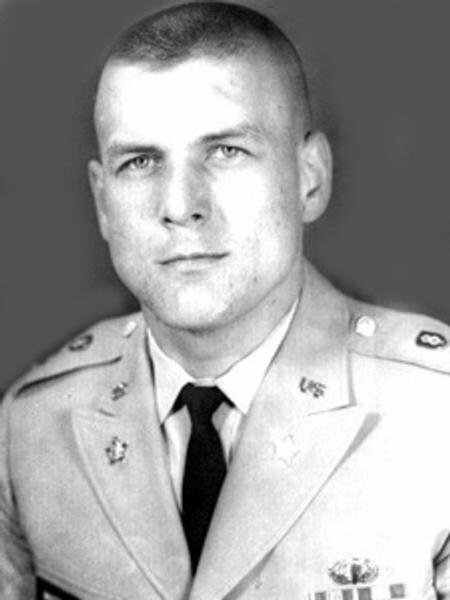 The “Friends of Rocky Versace” remember one of Rocky’s fellow alumni from the U.S. Military Academy at West Point, MAJ William Charles Whitehead Jr., on what would’ve been his 76th birthday - 17 September 2016.